It is known that the cryptofinance and ICO worlds combine both promise and danger. Skepticism is high among experts who warn that the lack of transparency around the issuance of such tokens is a concern for both investors and regulators. Given the above, publicly listed, EU-regulated fintech company The NAGA Group is trying to bring respect and new standards to this often opaque ecosystem. 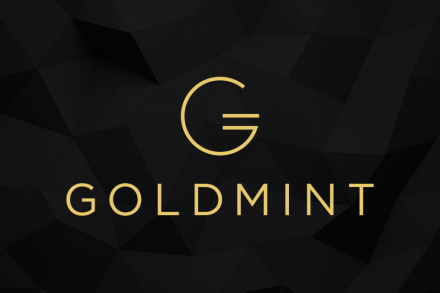 Listed on the Frankfurt Stock Exchange (ISIN: DE000A161NR7) since July 2017, the German company, which has a market cap of more than €200m, millions in reported revenues, over $4 billion in trading volume every month, and a team of more than 120 people, has just announced its Token Sale event. This shows the market that this is the right time to introduce a more transparent and secure approach for all future token sales out there, and it also gives other IPO’d companies a good example to follow. Additionally, the fact that The NAGA Group is backed by large investors, such as Chinese fund Fosun and German private bank Hauck & Aufhäuser, makes it clear that established companies can focus on attracting big funds, which then enables them to leverage big whales’ community leadership to make their tokens more appealing. To this end, NAGA recently added Bitcoin.com CEO Roger Ver and Bitcoin.com COO Mate Tokay to its board of advisors. As key influencers within the cryptocurrency community, these additions aim to bring a wealth of experience and insight to NAGA. – SwipeStox, an existing iOS and Android app and online trading platform and social network utilized by hundreds of thousands of registered traders and active since 2015. 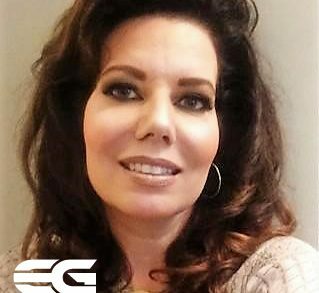 – Switex, a legal virtual goods exchange platform which will allow video game players to buy in-game virtual items from other gamers as well as from the game publishers themselves. Currently under development, it will be launched in beta in the first quarter of 2018. 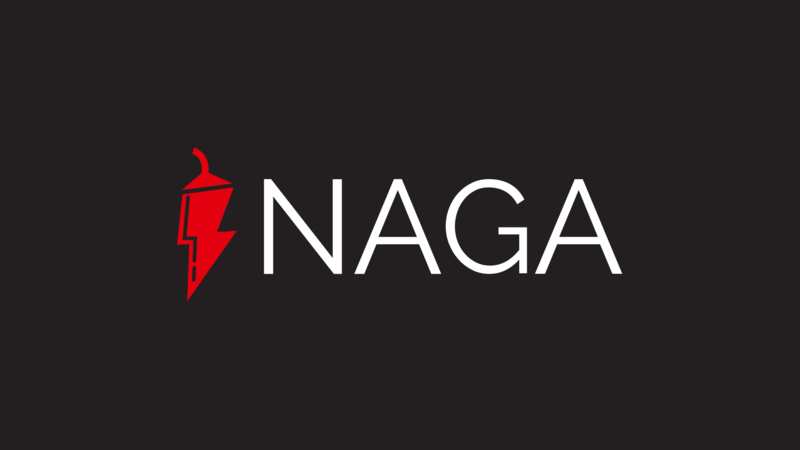 In addition, NAGA is advancing a wallet for people to store tokens and use them for SwipeStox, Switex and other future platforms, such as the NAGA Trading Academy, as well as to convert blockchain assets such as Bitcoin (BTC), Ethereum (ETH), Litecoin (LTC), etc., as well as a debit card, which will allow users to spend their cryptocurrencies in online and offline locations worldwide. The NAGA ICO pre-sale has finished and now the community (more than 5900 members only in Telegram channel) is waiting for the main sale that will start on December, 01, 2017 (00:00 CET) and end December, 15, 2017 (23:59 CET). 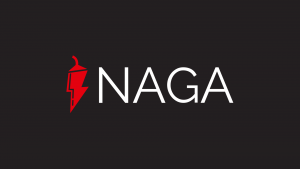 You can learn more about the NAGA ecosystem and token sale at their website by joining their Telegram.